FitMeals Murray was established in 2016 by Murray native Anne-Marie Tanner. Anne-Marie saw a need in our community for fresh, nutritionally balance meals and decided to use her passion for food and knowledge of fitness and nutrition to fill that need. 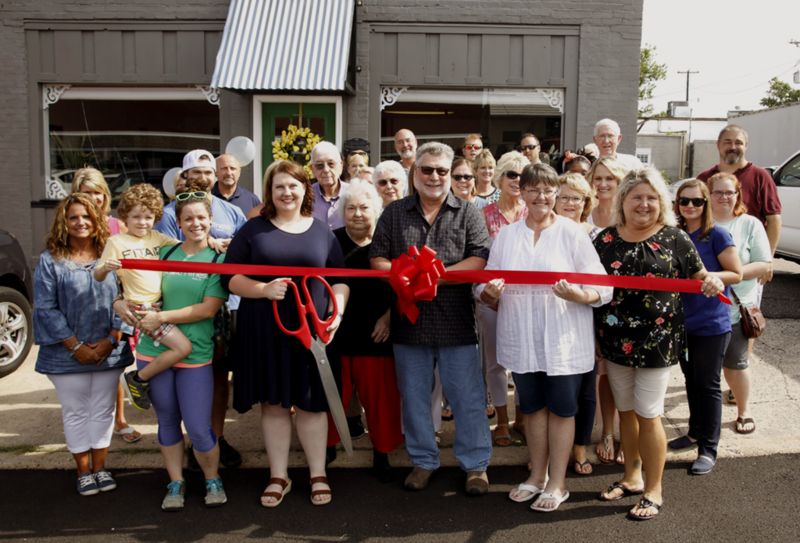 FitMeals were originally available only for delivery but the demand quickly grew and Anne-Marie opened a store front on the corner of 7th and Maple Streets in downtown Murray, establishing Maple Street Market. In July 2018 the business was purchased by Shanna Smith and continues to thrive downtown. Maple Street Market is located at 611 Maple Street and is the home of FitMeals Murray. Shanna is striving to grow Maple Street Market into more than just a convenient place to pick up your FitMeals. We hope to soon be the areas premier retailer of Kentucky Proud food items, locally produced crafts and artisan items, and products to support your active lifestyle. 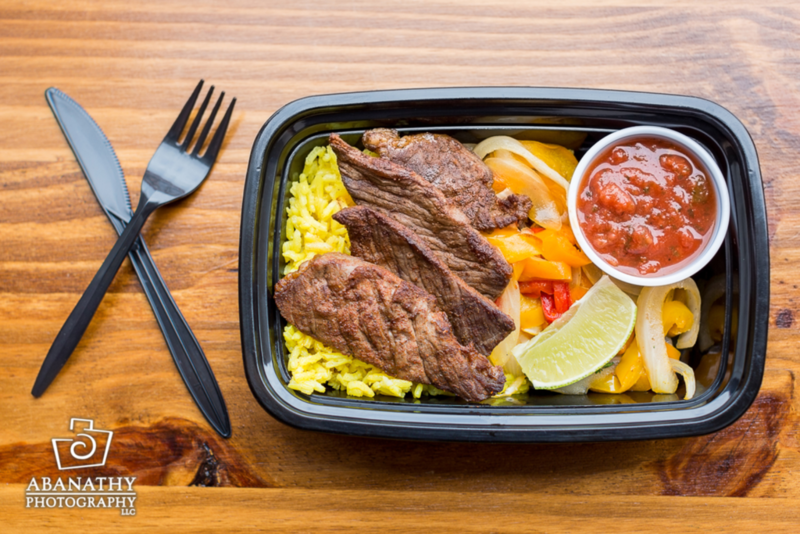 Based on the clean-eating philosophy, FitMeals are properly portioned meals for active adults working towards health and wellness goals. Our meals are prepared using many farm-fresh, and local ingredients. We focus on higher quality and less processed foods and our menu reflects this. We pride ourselves on nurturing relationships with local farmers. As a result, these relationships not only nurture our customers but also our whole community. The benefits are many! Our meals taste better and are better for you. Since the vegetables and meat are harvested at their peak, they offer more nutrients, less preservatives, and a safer food supply chain, while all the while we are supporting our local farmers, and our local community. We take care of the planning, shopping, cooking, portioning, and delivering so you can focus your time on the things that matter the most to you. Our meals are made fresh every Monday and delivered that day. Our menu is based on a diabetic-friendly style of eating which is often referred to as ‘clean eating.’ The core of our menu is fresh meats, vegetables, nuts, seeds, some fruit, little starch, and no sugar with a focus on lower sodium, lower fat and less heavy carbs. We do offer gluten-free and paleo-style dishes which are all noted on the order form. We are not 100% Gluten Free, as we do occasionally serve pasta and wheat ingredients. We avoid dairy products but occasionally use a minimal amount of cheese. Many of our meats come from local farms, produce from our local farmer’s market and other area family farms. We avoid anything processed. FitMeals are a wonderful alternative for anyone who wants to get off processed foods and is seeking healthier, better portioned, fresh, ready-made meals. Happy Eats! ALLERGIES? ALLERGENS ARE PRESENT IN OUR LOCATION AND WE CANNOT GUARANTEE ANY ITEM TO BE ALLERGEN FREE. Shanna Smith was born and raised in Murray and has strong ties to this community. She began cooking with her memaw (that’s a Southern term from grandmother if you’re not from around here 😉) as a little girl and always enjoyed being in the kitchen. 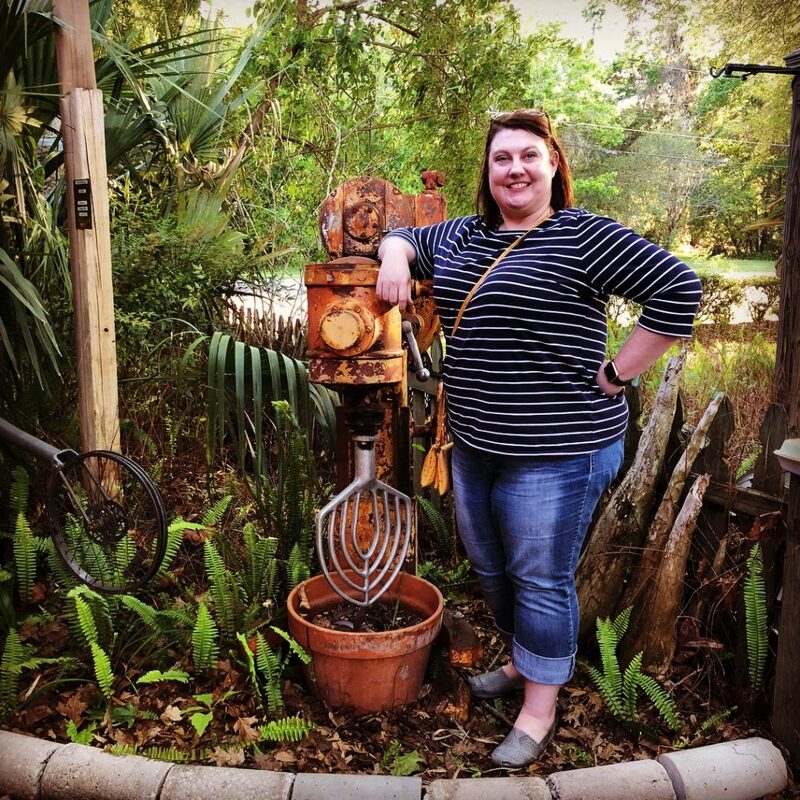 In 2005, Shanna graduated from The Cooking and Hospitality Institute of Chicago with an Associate of Applied Science in Le Cordon Bleu Culinary Arts. She has worked in many different types of food service areas since then, including a Japanese restaurant in Chicago, a local steak and seafood restaurant, a traditional English Tea Room, and most recently spent 7 years as the Catering Manager at Murray State University. She believes that great ingredients make great food, and we have some of the best ingredients you can find right here in Western Kentucky.